Your home and property remain one of the most important investments in your life. 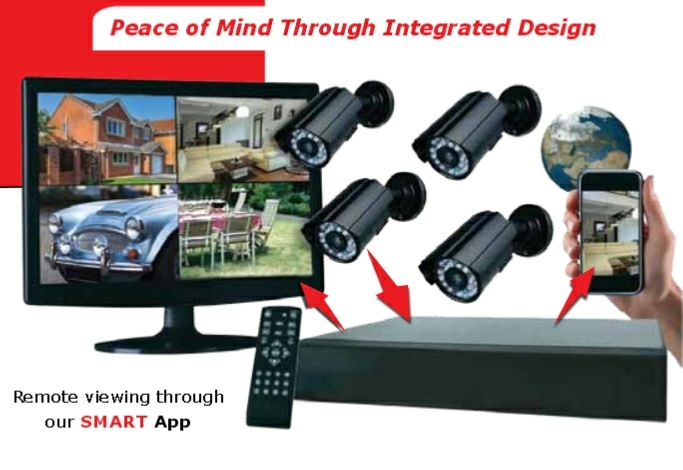 Smart design, install and service domestic CCTV systems, based from our head office in Calne, Wiltshire. Our CCTV systems can be viewed on iPhone / Android devices, as well as remotely anyway in the world where internet is available. ​We install domestic CCTV in Wiltshire, Dorset, Hampshire, Berkshire, Avon & Somerset, Oxfordshire, Gloucestershire, Devon, West Midlands, along with London and the home counties. ​Being a HIKVision VASP (Value Added Solutions Partner), along with utilising major brands such as Vista, Nuuvo, Milestone, Samsung and Axis CCTV products, we are able to provide a complete solution end to end, with superb image quality for a variety of requirements.